Have the best of both worlds — the tranquillity of the outdoors within reach of a lively city — in Abbotsford’s newest one-, two-, and three-bedroom condominium community, Ventura. 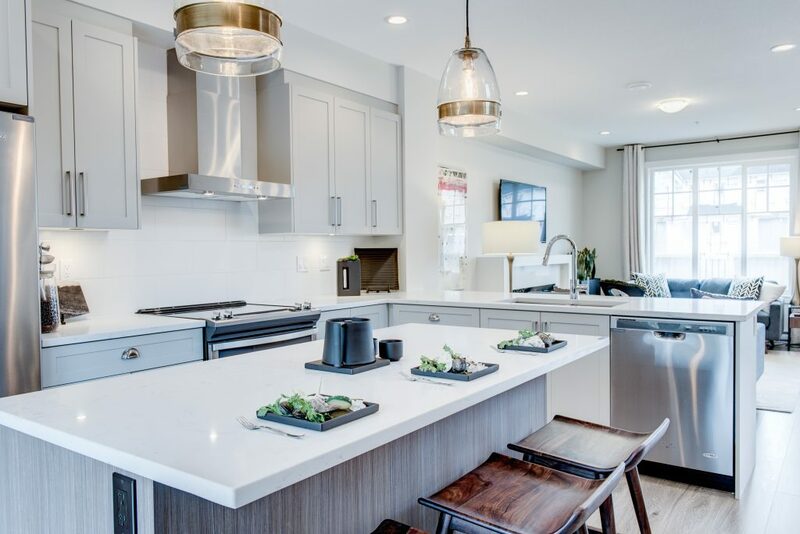 Developed by a team with deep roots in the Abbotsford community, Ventura Properties Ltd. has a well-earned reputation for beautiful high-quality buildings. Set in one of BC’s fastest growing cities, Ventura effortlessly harmonizes life’s different elements. Conveniently located at Ventura Avenue and Gladwin Road, this six-storey, 70-unit community showcases modern West-Coast architecture in what is part of a growing pedestrian-friendly urban community. 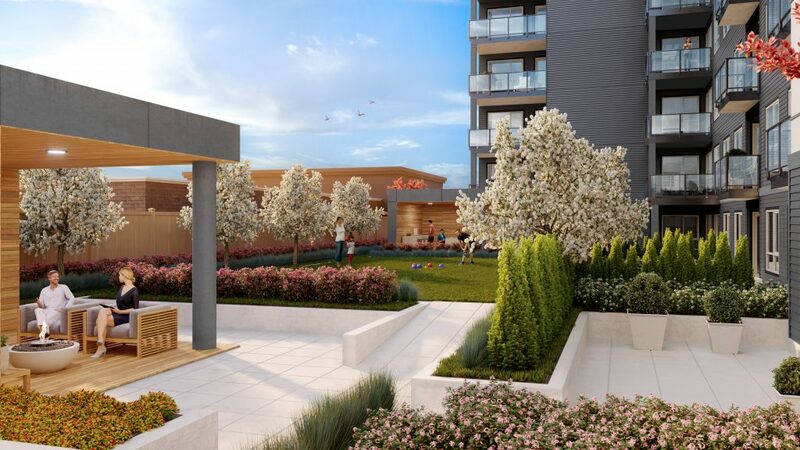 Experience the advantages of having everything you’ll need within steps of your door and the accessibility of a metropolitan centre surrounded by the beauty of the Fraser Valley. Families will have plenty of room to grow in a variety of spacious, open-concept one-, two- and three-bedroom home layouts and unique, two-level lofts. Enjoy stylish, attentively decorated interiors by the Coquitlam-based Collaborative Design Studio, with your choice of two designer colour pallets: Ash or Classic. Cherish special moments in Ventura’s amenity spaces, thoughtfully designed for you to enjoy time with family and friends. The large shared backyard space is perfect for lawn games or sipping drinks around the barbeque or lounge pavilions. Grab your yoga mat and workout companion to hit up the fitness studio, or unwind in the great room. Be the ultimate party host with the indoor/outdoor social club with a chef’s demo kitchen, which can easily accommodate you and your loved ones celebrating life’s simple moments. With a WalkScore of 87, Ventura immerses itself into a walkable community where everyday essentials are just a few steps away. 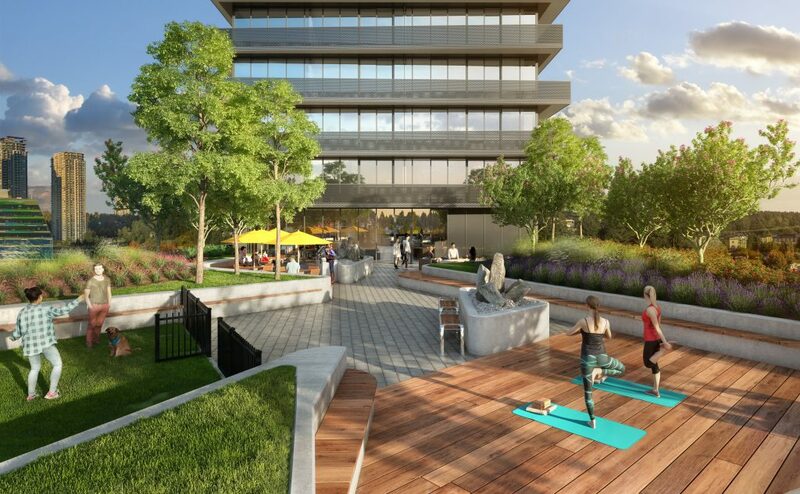 Future residents will appreciate the close proximity to restaurants, grocery stores, banks and multiple shopping centres including Seven Oaks and West Oaks Malls. A short drive to the Trans-Canada highway, Ventura allows for a quick commute west towards Vancouver or east towards Chilliwack and the Okanagan. With sales scheduled to start soon, interested buyers are encouraged to register online. Visit venturaabbotsford.com or email info@venturaabbotsford.com for more information.